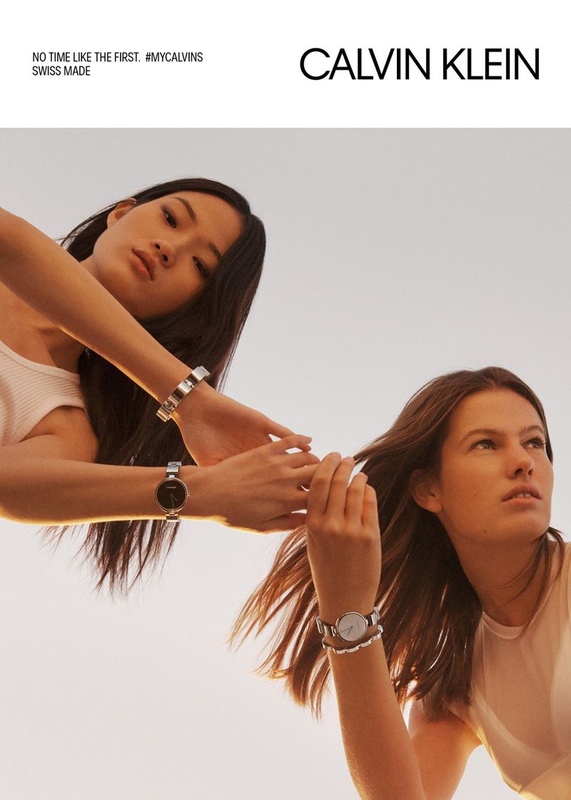 Presenting its Watches + Jewelry Campaign for Spring/Summer 2019, American fashion label Calvin Klein enlists top photographer Lachlan Bailey. 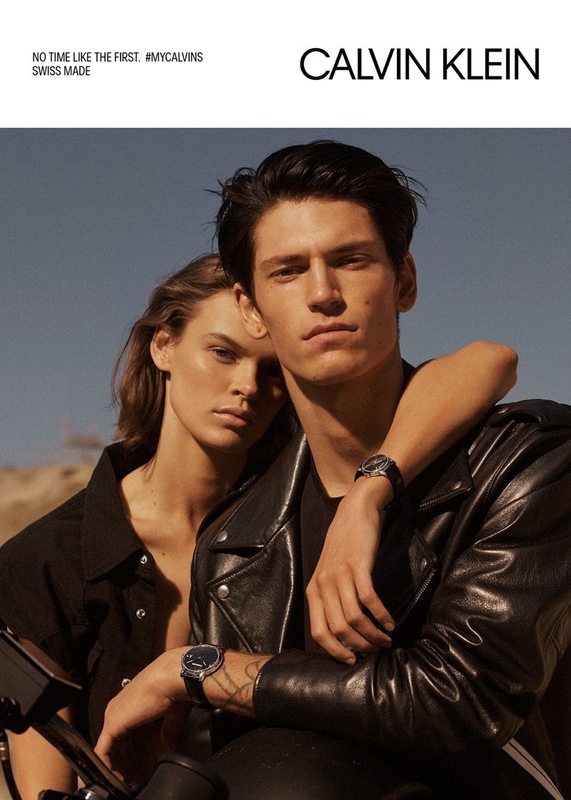 Heading to California under the golden sun are models Cara Taylor, Justin Eric Martin, Roos van Elk and Kohei Takabatake who show off Calvin Klein's latest designs. 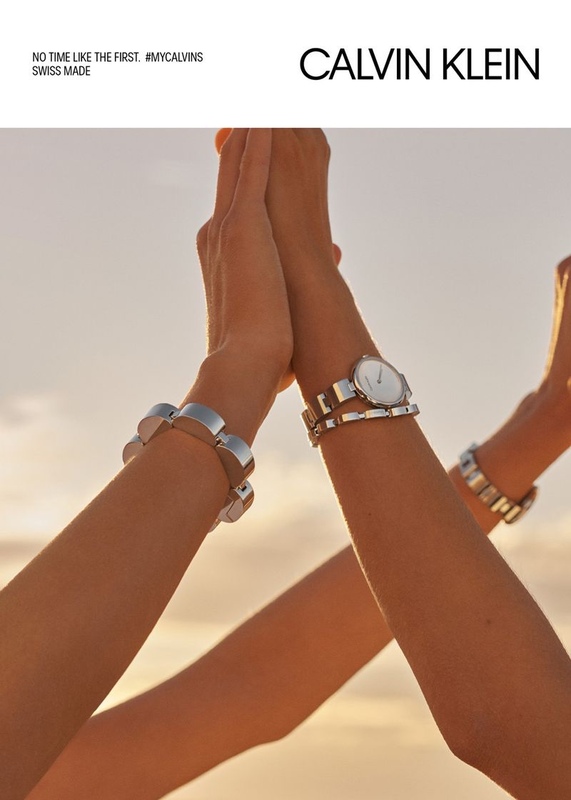 Soaking up the gorgeous sun-kissed surrounds, the cast poses shows off the Swiss made watches and sleek styles of jewelry. 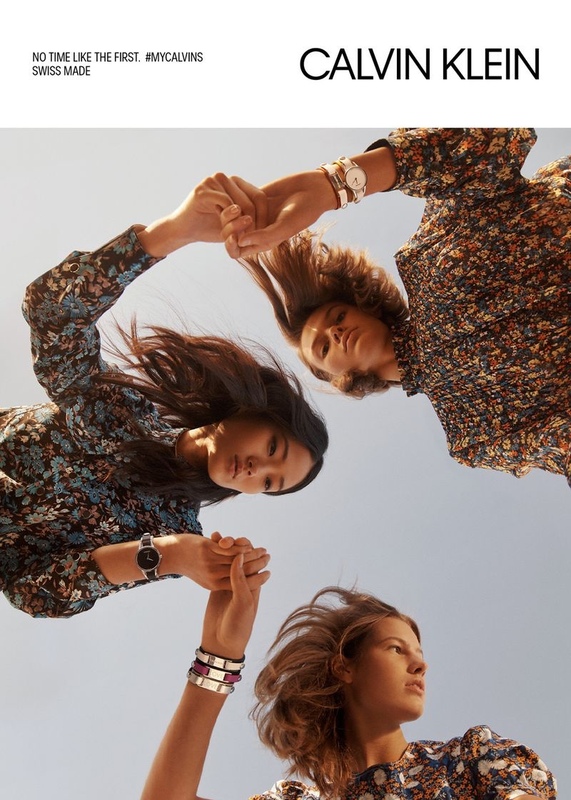 The campaign has the tagline 'no time like the first', and with the styling works of Clare Richardson, the campaign goes cool and trendy, with Shay Ashual and Mark Carrasquillo on hair and makeup for the models.